Our new light is here! We completely redesign a new light based on our philosophy that your light should simply always work. 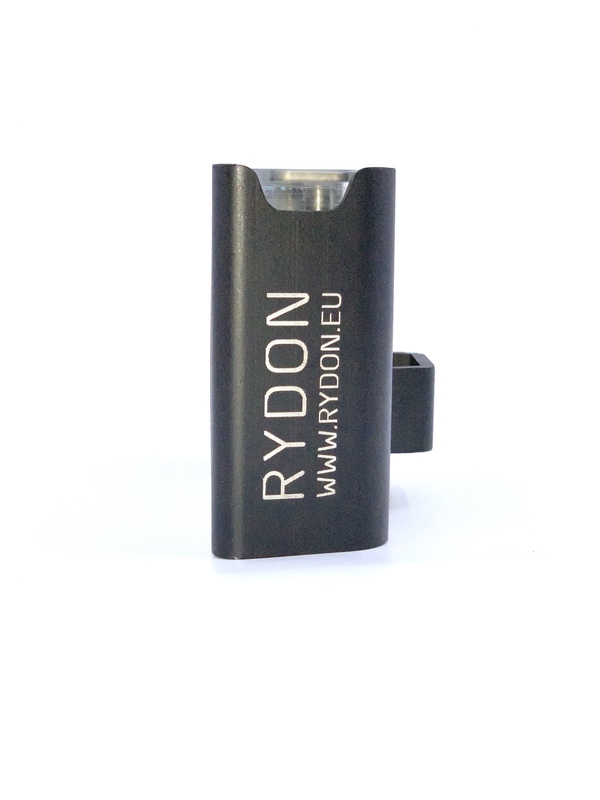 The new Rydon uses a thick CNC milled aluminum metal housing that protect the light from impact. The light is fully automatic, just choose the required light setting (bright, normal or flashing ECO) and the light will automatically turn on when required. Charging the battery is also not necessary, the integrated solar panel automatically charged the battery. 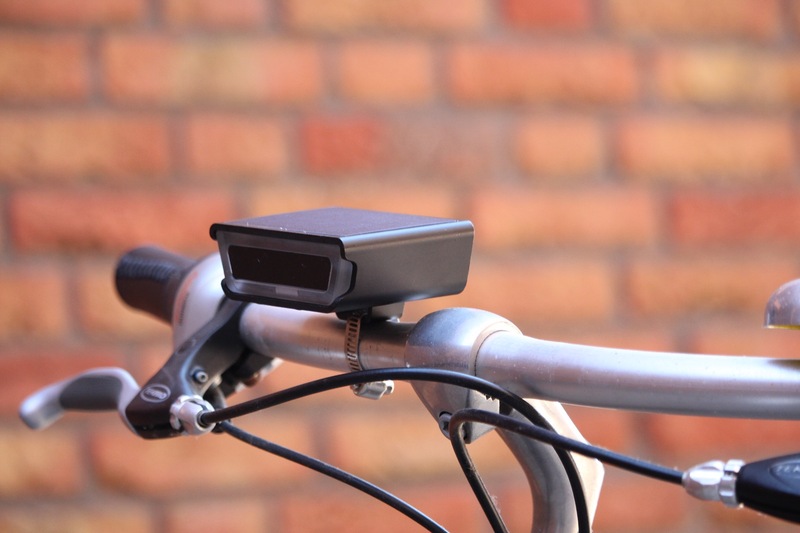 The light is permanently fixed on your bicycle with a stainless steel clamp so you can never forget it and the light can charge its battery when parked. 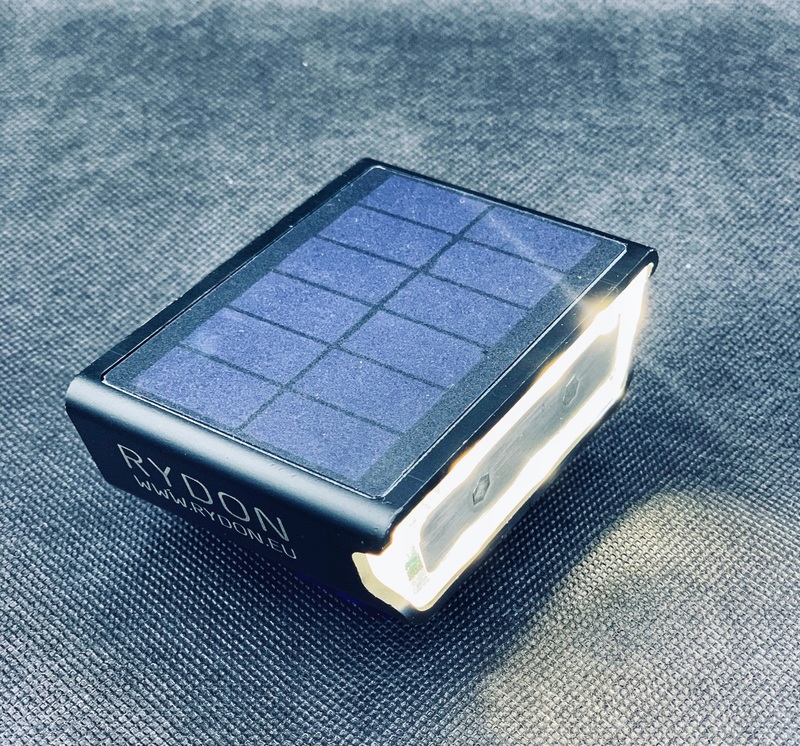 If the Rydon never get the chance to charge in the sun then you can also charge the light with the USB. The light will indicate when it is time to charge your battery, you will still have about 5 hours of light, so enough to finish your ride. Goede lichtopbrengst, degelijk product. Oppervlakte zonnepaneel stuk groter dan eerste generatie. 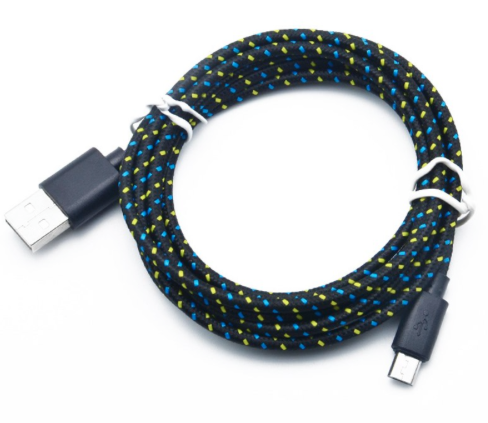 It seems an improvement compared to the previous model: more light output and better charging.